"I get the reference," said every film buff ever. 1. 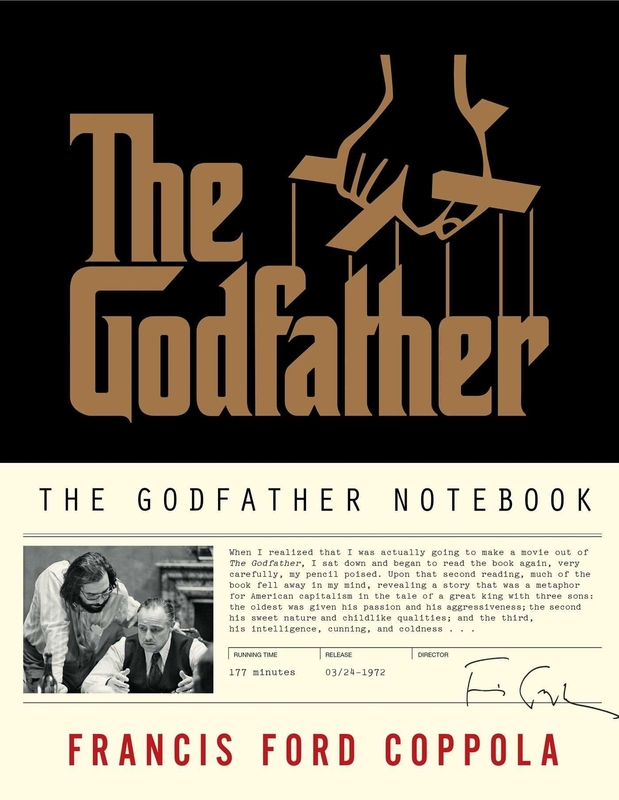 A cocktail book that tells you how to make iconic drinks from your favorite films. Plus, it gives the basic synopsis of the scene in which said drink is consumed. Also, the illustrations are AWESOME. 2. 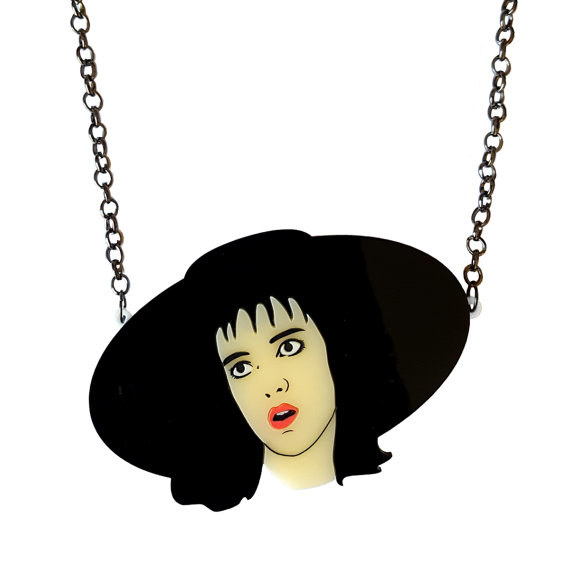 A necklace for Frenchy fanatics and Lydia Deetz lovers. Get them both from sugarandvicedesigns on Etsy for $25.58 and $30.69. 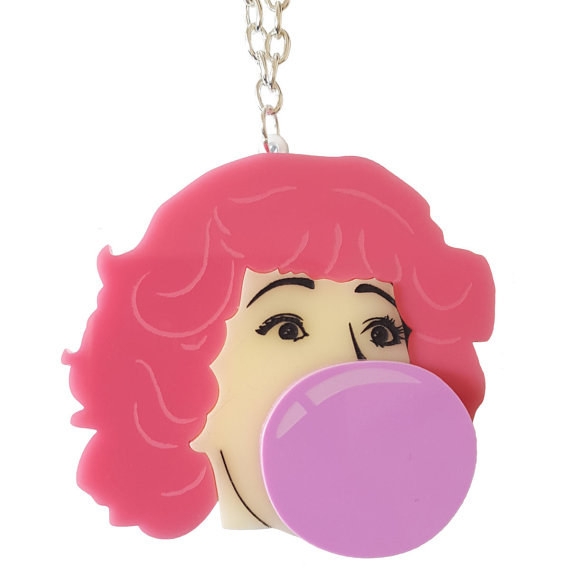 This shop also has 6 other movie character necklaces. 3. A vintage popcorn maker that lets you add as much butter and salt as you want. 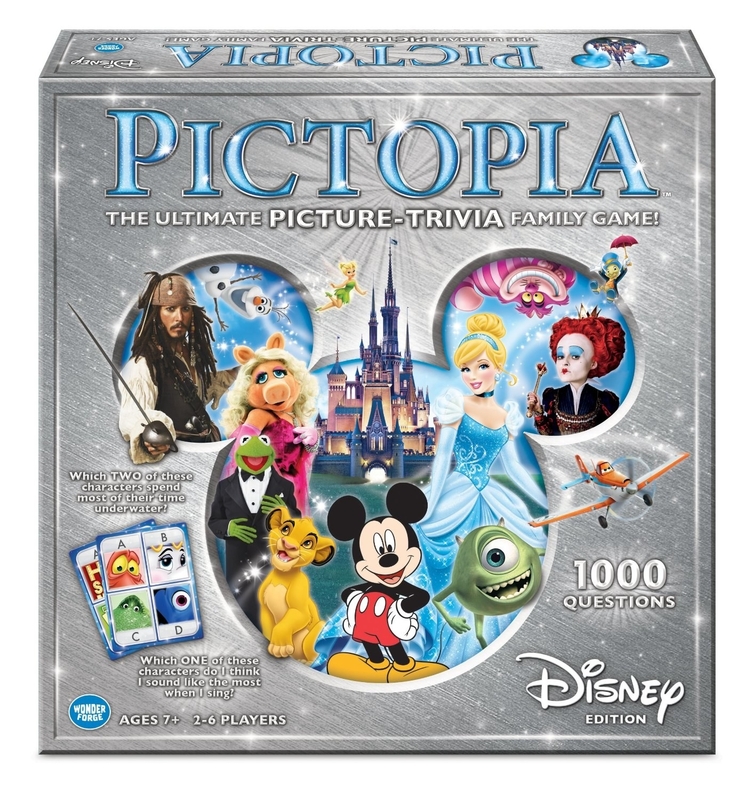 Get it from Amazon for $34.92. 4. A stub diary to keep your wallet from overflowing with tickets you don't have the heart to throw away. 5. 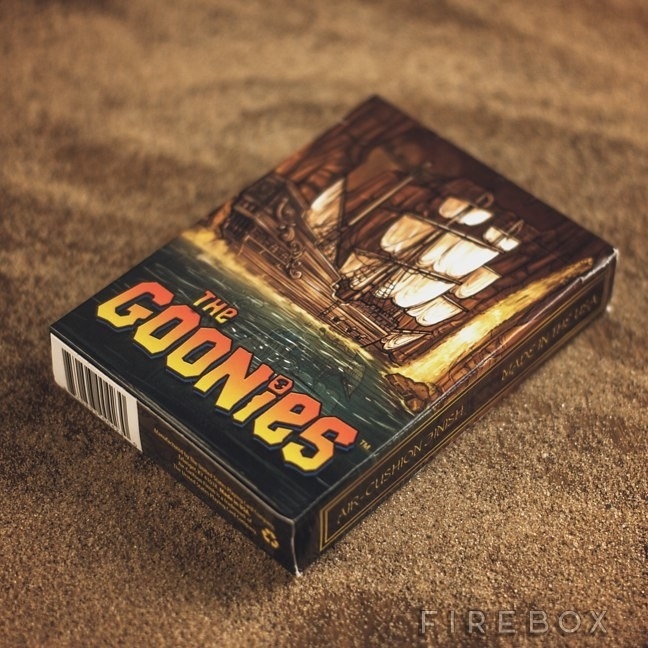 A Goonies themed playing card trivia game that should end with the loser doing the truffle shuffle. HEY YOU GUYS. Let's play another round! 6. 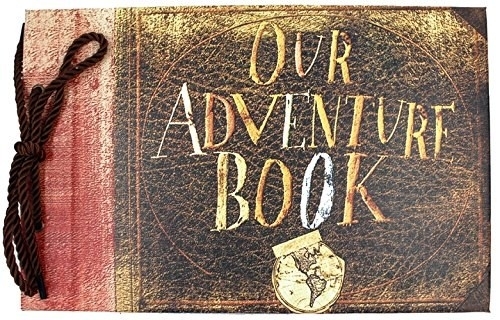 A scrapbook for young wilderness explorers who are planning a trip to Paradise Falls. 7. 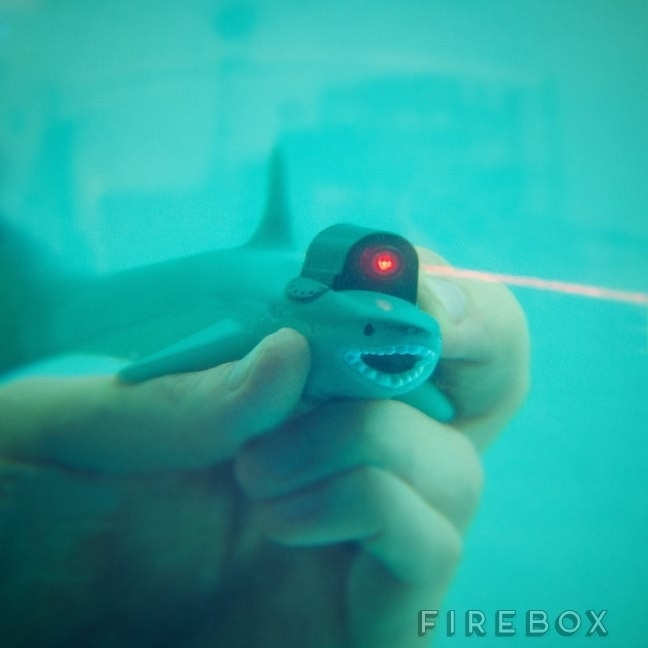 A stop motion animation kit that actually lets you create a stop motion video. This kit comes with toys, a 10-megapixel camera, and basic software that'll hook right up to your Mac or PC. 8. 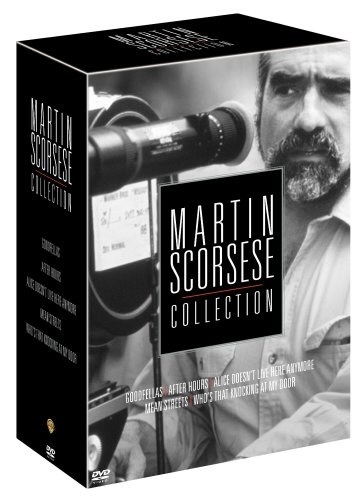 A collection of Martin Scorsese films, plus one that doesn't get enough credit. 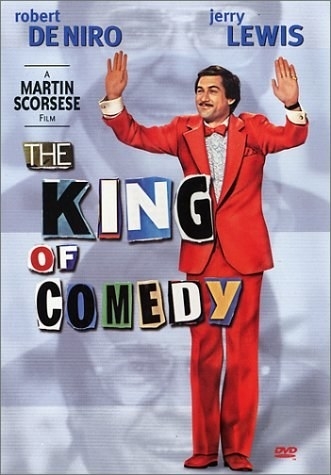 The King of Comedy is too good. Get the collection from Amazon here and the DVD here. 9. 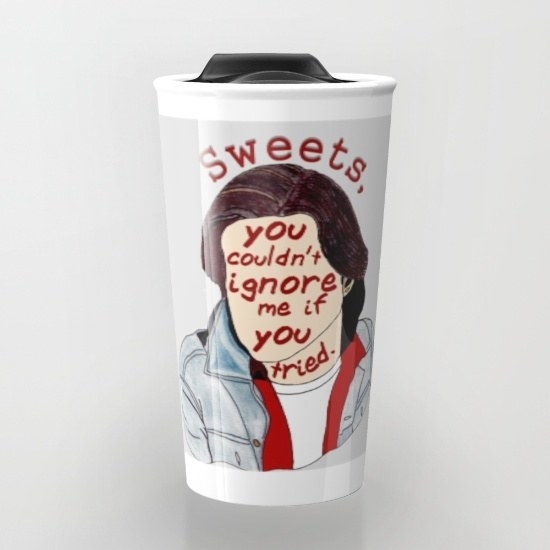 An art print for people who love Heathers and anyone else who was strangely obsessed with Christian Slater in the movie. Get it from cholulo on Etsy for $4.98. 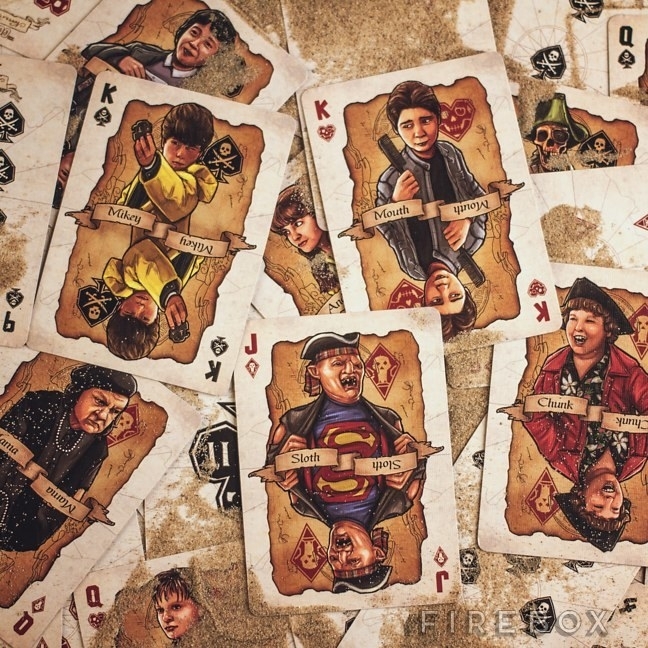 This shop has 124 other movie-related prints. 10. 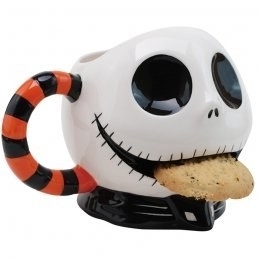 A Nightmare Before Christmas mug to keep your cookie safe and warm. Get it from Amazon for $17.69. 11. 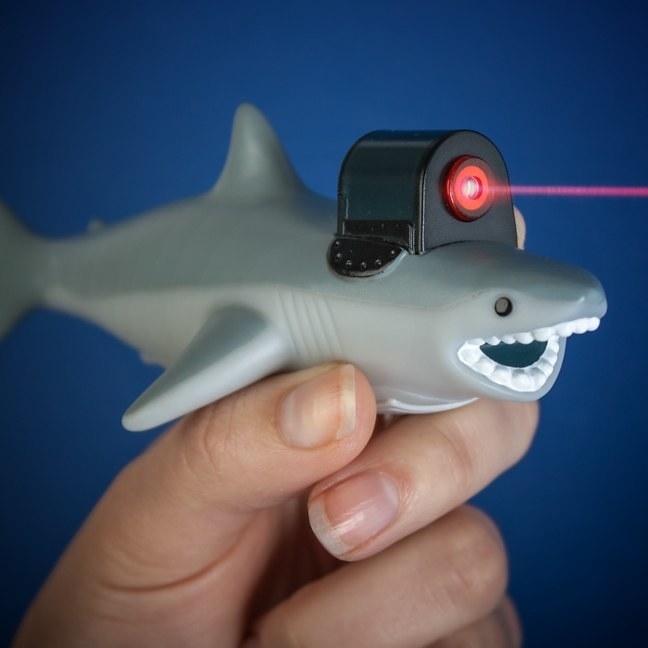 A shark with a frickin' laser beam that will complete your evil lair more than a mini-me can. 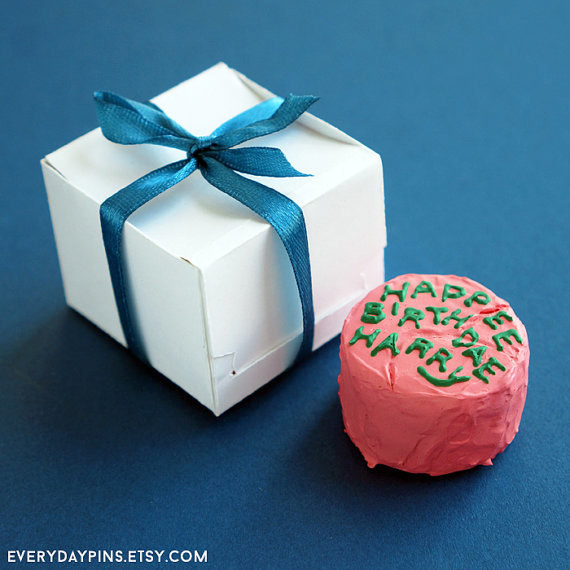 Austin Powers fans will shed happy tears upon receiving this gift. Guaranteed. 12. 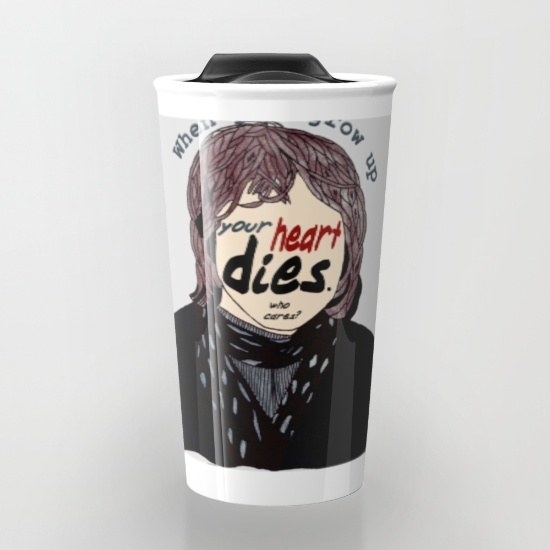 Travel mugs with iconic Breakfast Club quotes from the "criminal" and the "basket case." Don't you (dun dun dun dun dun dun dun) forget to buy me. DUN. 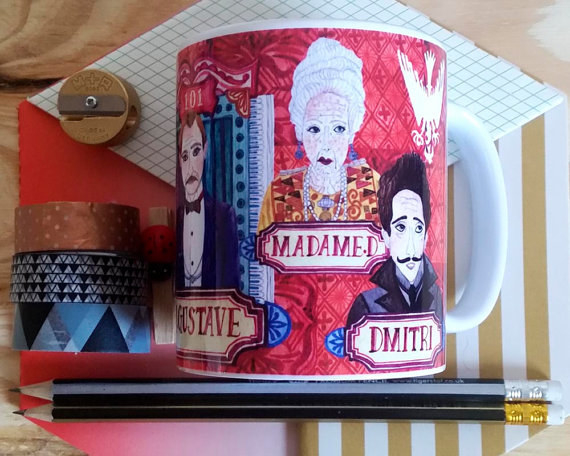 Get them both from Society6 for $19.20 and $19.20. 13. 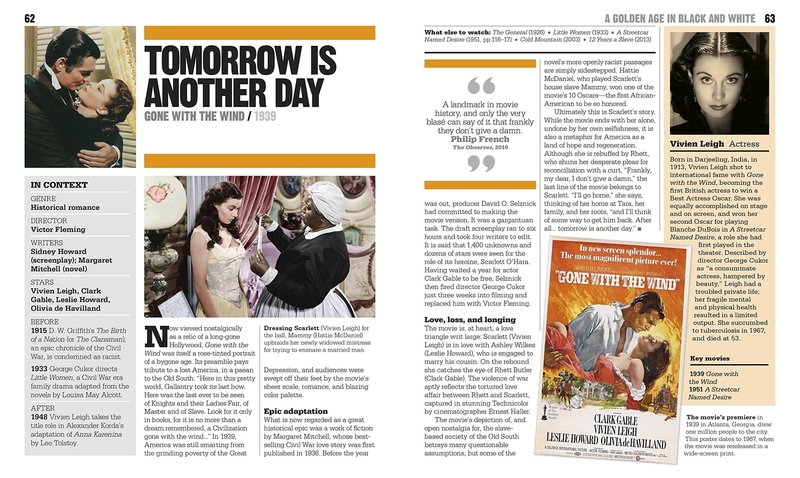 A book that goes over a century of film history, adding fun facts any movie buff will appreciate. Get it from Amazon for $22.61. 14. 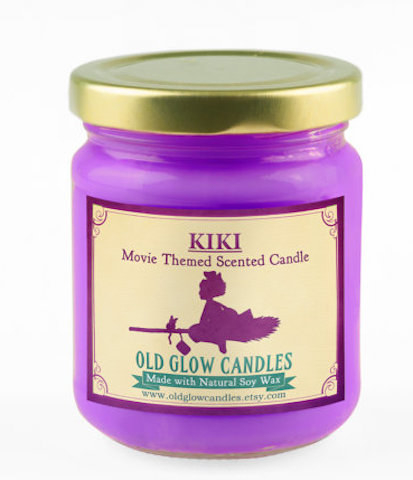 Candles for fans of Kiki's Delivery Service and Halloweentown. Kiki's Delivery Service smells like ocean breeze and pastries while Halloweentown smells like pumpkin and candy. Get them both from OldGlowCandles on Etsy for $14.06 and $14.06. 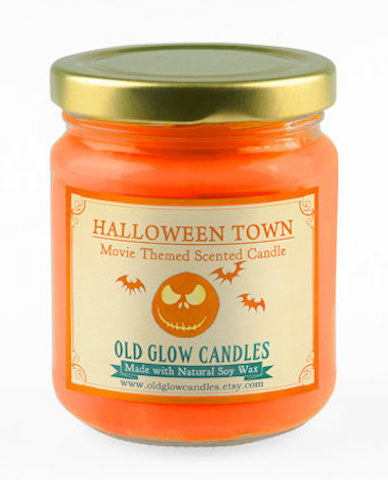 This shop also has 23 other movie inspired candles. 15. 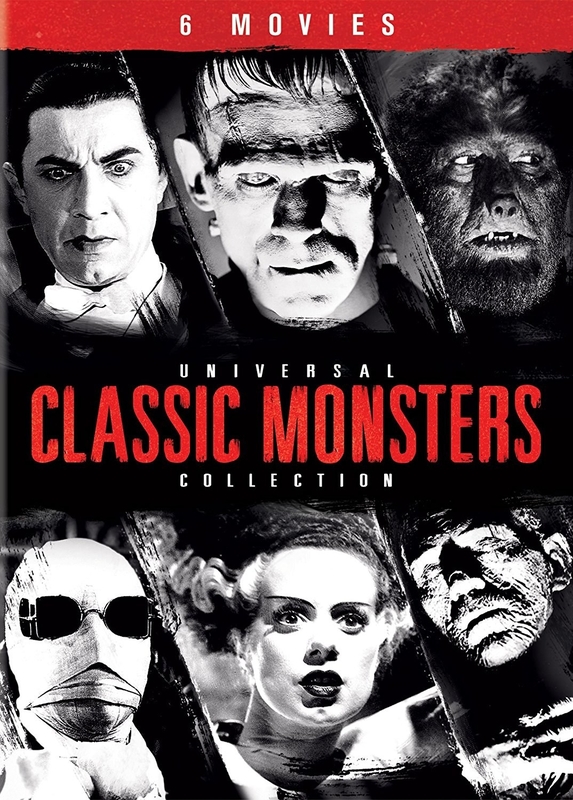 A classic monster movie collection that includes The Wolf Man and Bela Lugosi's Dracula. 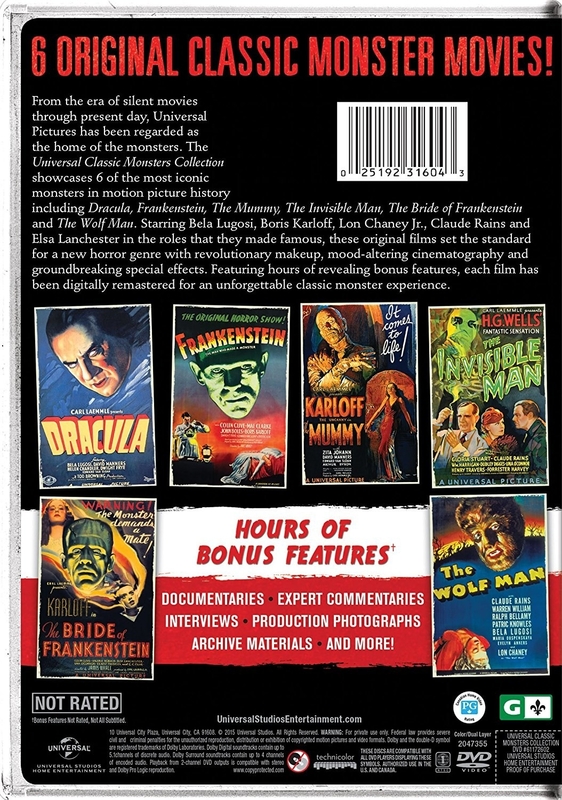 Plus, Frankenstein, The Bride of Frankenstein, The Mummy, and The Invisible Man. 16. A home cinema projector that lets you watch movies on the big screen, but at home. 17. 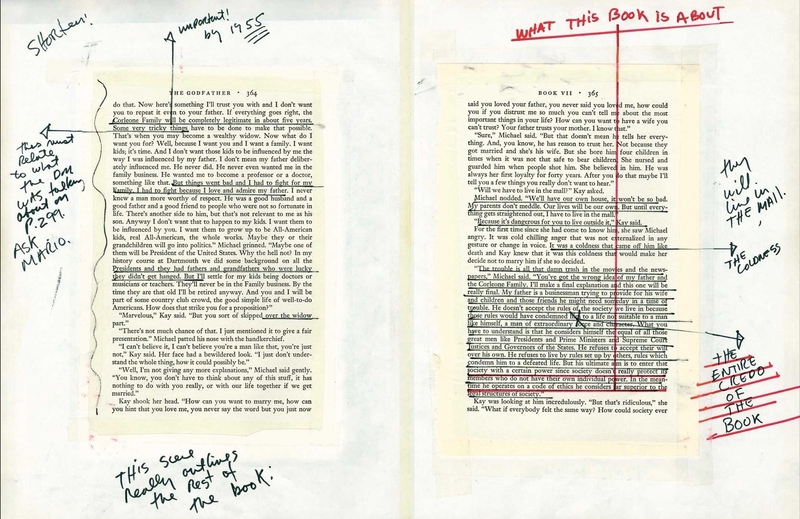 Mario Puzo's The Godfather novel with special annotations by the film's director, Francis Ford Coppola. Get it from Amazon for $47.47. 18. 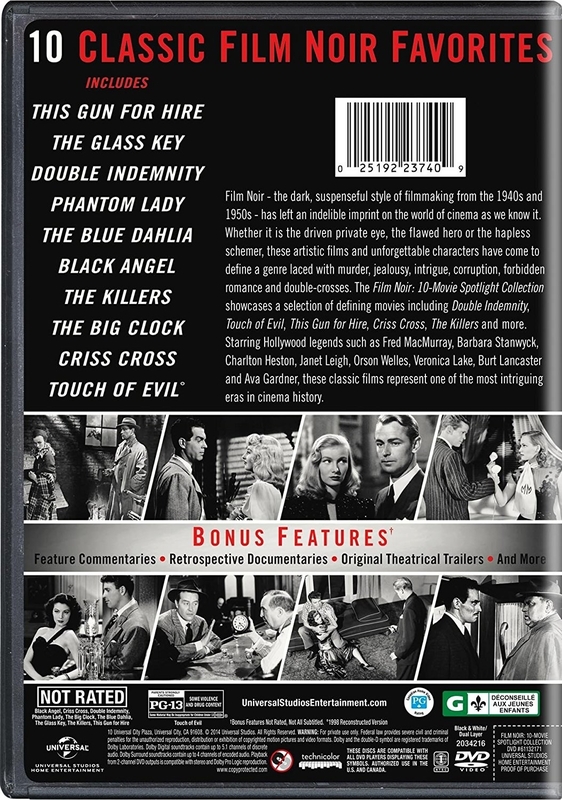 A DVD collection of Alfred Hitchcock's most celebrated films. This set includes Rear Window, Vertigo, North by Northwest, Psycho and The Birds. 19. 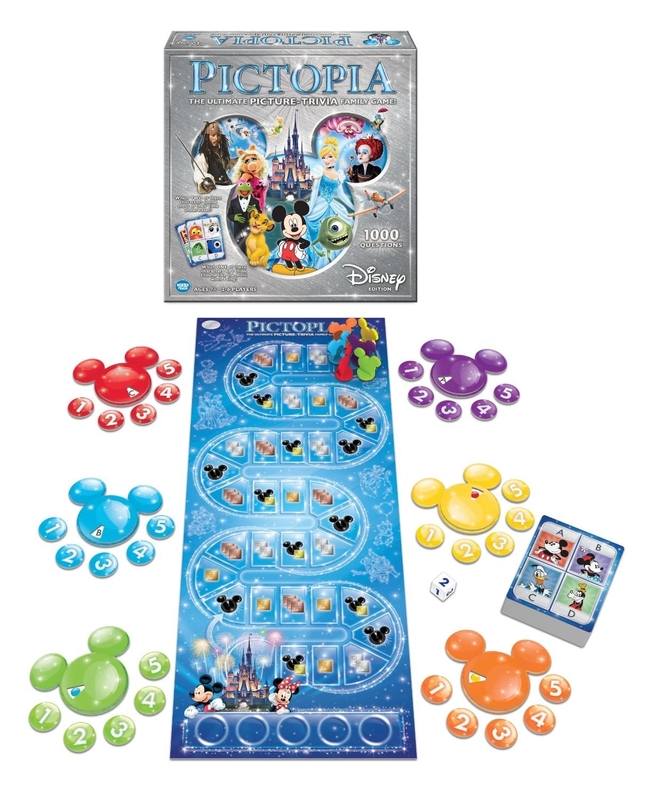 A game (Disney Pictopia) that's perfect for those who shower-sing Frozen and frequently hum the Mulan soundtrack. 20. 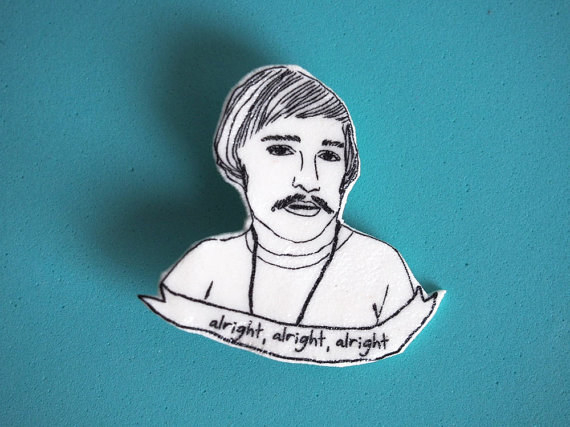 Pins that any Dazed and Confused and Cry Baby fan will appreciate. Alright, alright, alright. I need these pins. Get them both from IdolLeisure on Etsy for $12.50 and $12.50. This shop also has 10 other movie-related pins. 21. 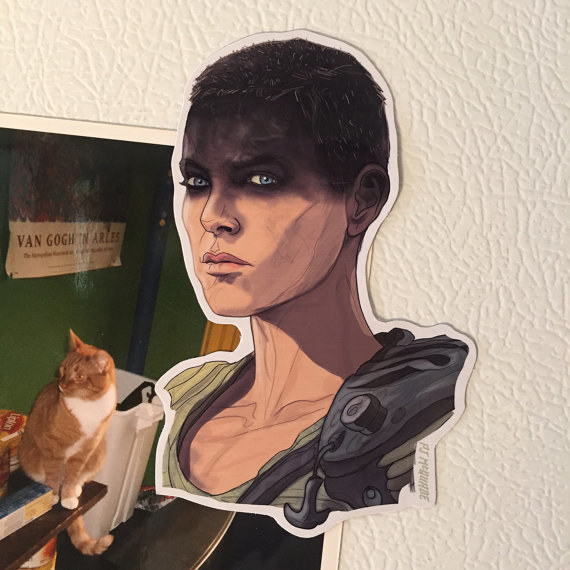 Magnets that decorate your fridge with Furiosa and the best step brothers ever. Get them both from CastleMcQuade on Etsy for $6 and $12.50. This shop also has 119 other movie-related magnets. 22. 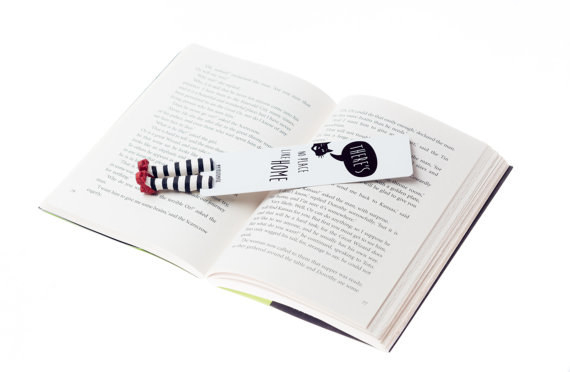 A Wizard of Oz bookmark that Dorothy might steal because, let's face it, the girl is a shoe thief. 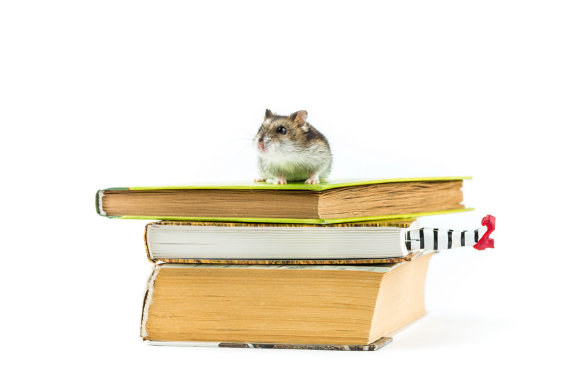 Get it from MyBookmark on Etsy for $25. 23. 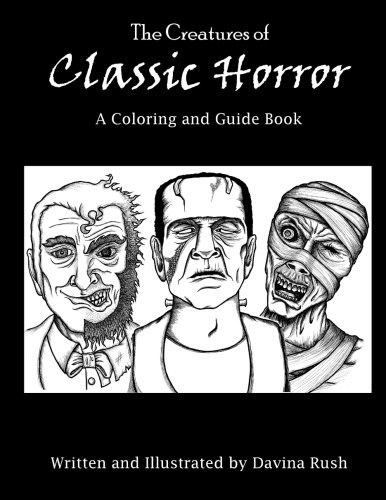 Coloring books filled with classic movie posters and iconic horror film characters. Get them both from Amazon for $4.99 and $5.99. 24. 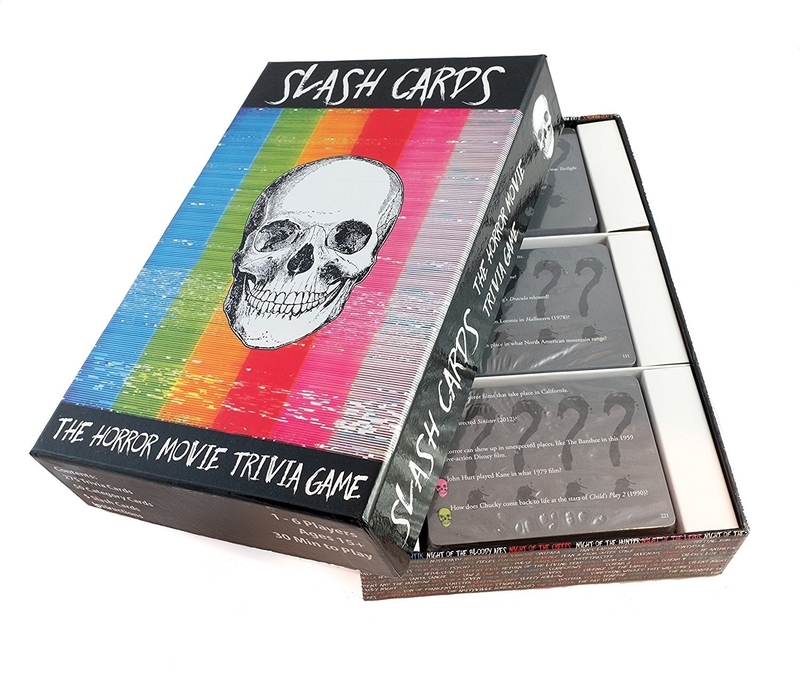 A movie buff trivia game that lets you show off all your years-of-rewatched-movies knowledge. 25. A Harry Potter key ring that Dudley will probably try to steal. 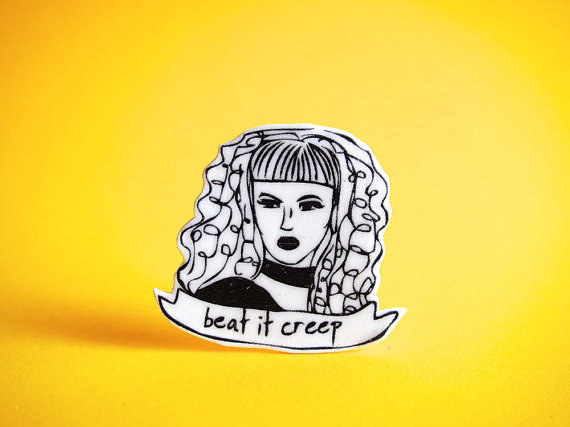 Get it from EverydayPins on Etsy for $12. 26. 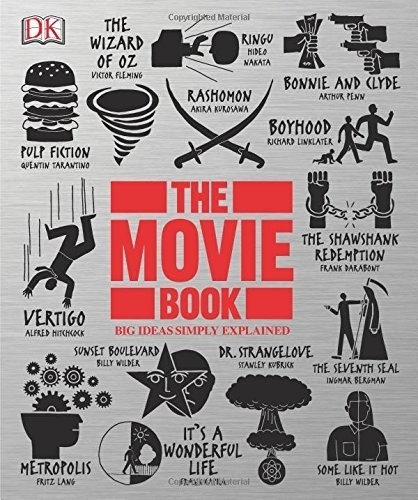 A book that references 100 of the greatest films and discusses their most important scenes. 27. 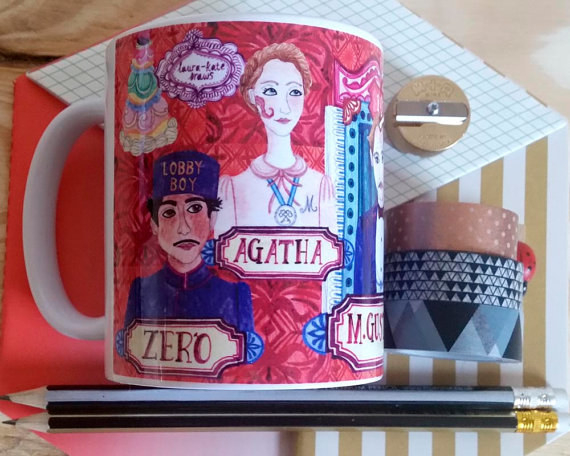 A beautiful mug that's probably reserved for special guests at The Grand Budapest Hotel. 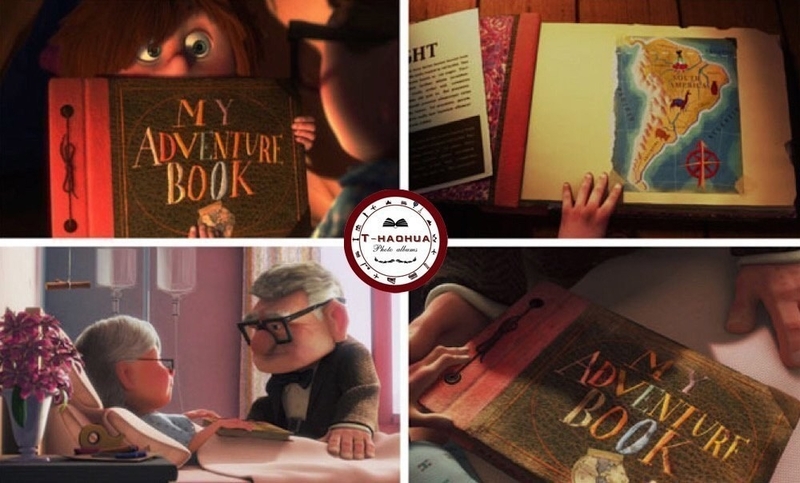 And by special, I mean old and rich. 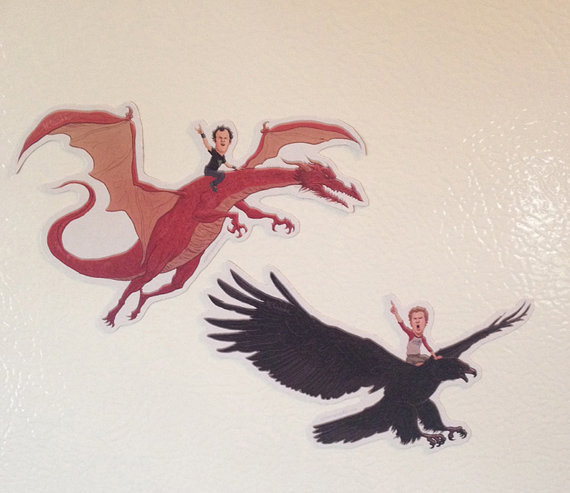 Get it from Laurakatedraws on Etsy for $14.71. 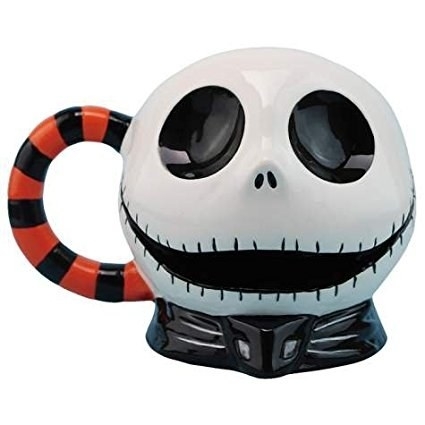 This shop also has mugs for 3 other movies. 28. 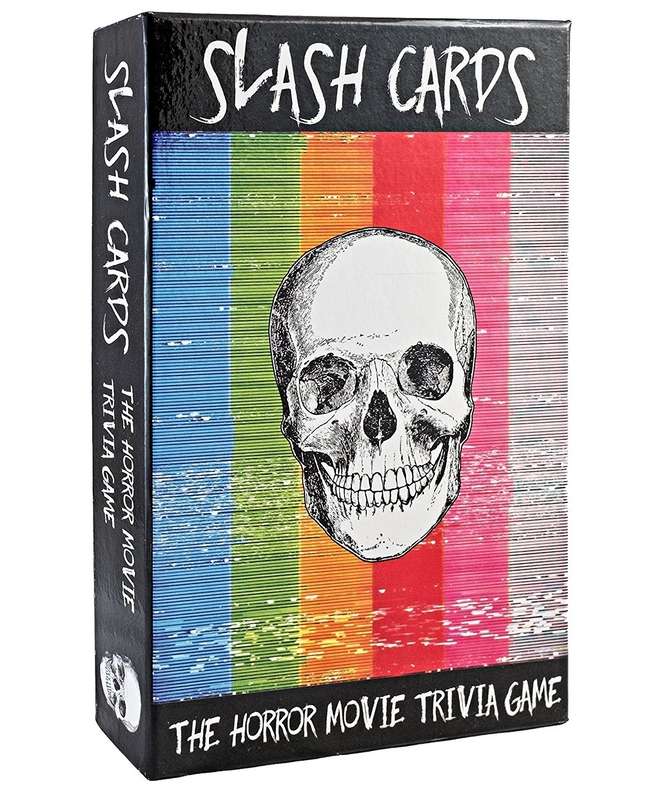 A trivia game for horror movie fanatics who are not afraid of the dark. 29. 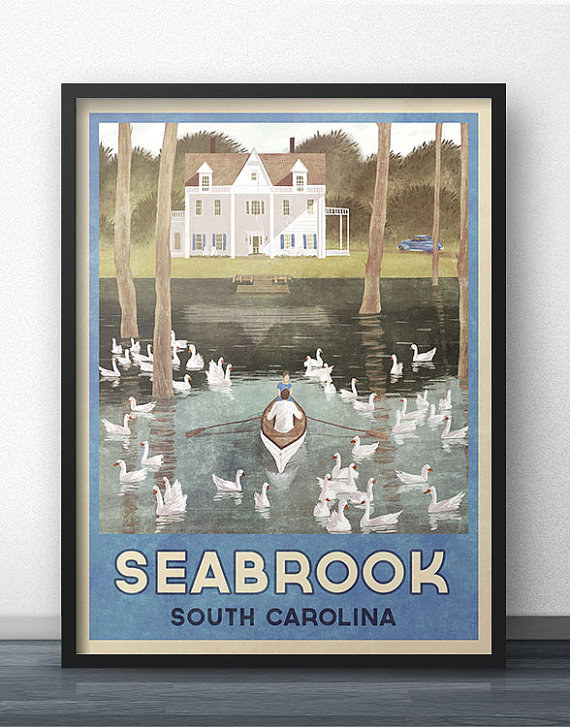 Art prints that advertise trips to Seabrook, South Carolina and Mellark's Bakery over in District 12. 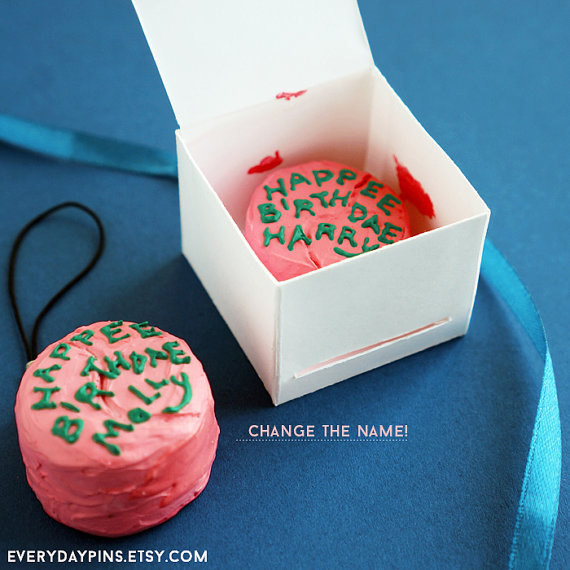 Get them both from WindowShopGal on Etsy for $17.50 and $17.50. 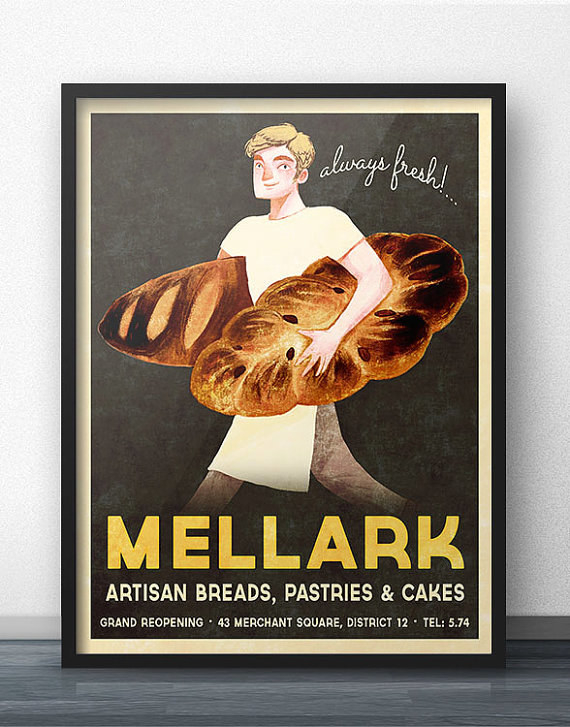 This shop has 16 other movie and TV-related art prints. 30. 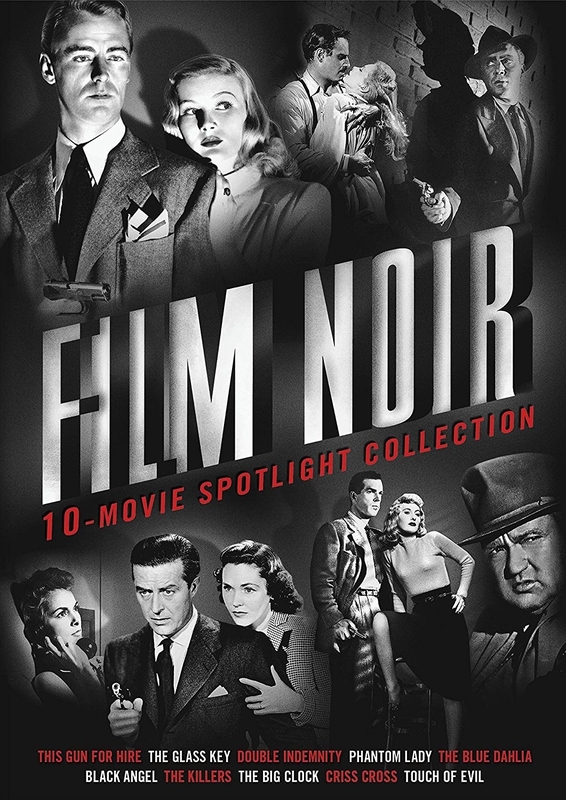 A film noir DVD collection that includes Double Indemnity, The Killers, and Touch of Evil. 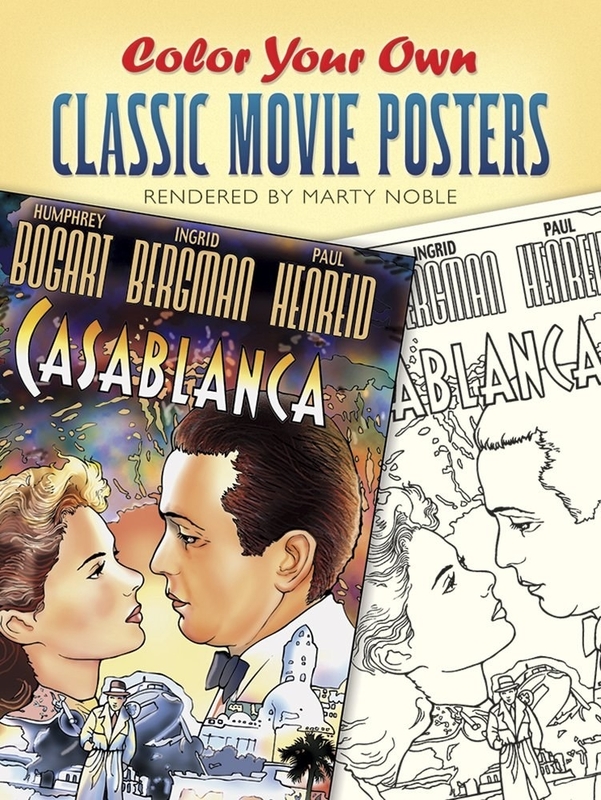 Plus, seven other film noir classics! 31. A Pulp Fiction cutting board for when you're making food that is not a hamburger. Get it from CuttingBoredom on Etsy for $70. 32. A VHS pillow case that lets you dream of film. 33. Batman Returns and Back to the Future fans will love these boxer briefs. Get them both from TheSlothBrain on Etsy for $8.94 and $8.94. This shop also has 126 other boxer briefs. 34. Popcorn seasoning for when smothering your popcorn in butter and salt just won't do the trick. Get this pack from Amazon for $11.02. 35. And an AMC theatre gift card to feed their (very healthy) movie addiction.